The Large Intestine uses contraction to absorb and elminate – selecting what is appropriate and eliminating what is unwanted. The Large Intestine meridian is part of the Metal phase in which energy is contracting. When the meridian is functioning well, we feel more optimistic, decisive as well as trusting in our ourselves and our judgement. Shiatsu, which is often regarded as “acupuncture without needles’, uses supportive acupressure to balance the meridian system, enabling the body to heal itself and return to homeostasis or equilibrium. 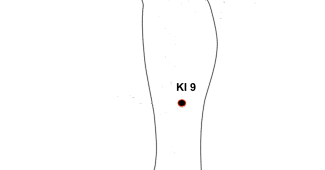 Click here from more Shiatsu meridians and points.